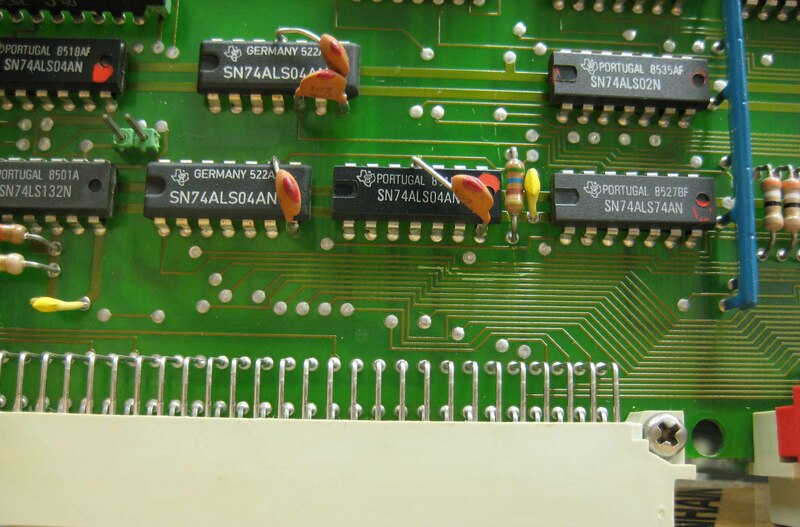 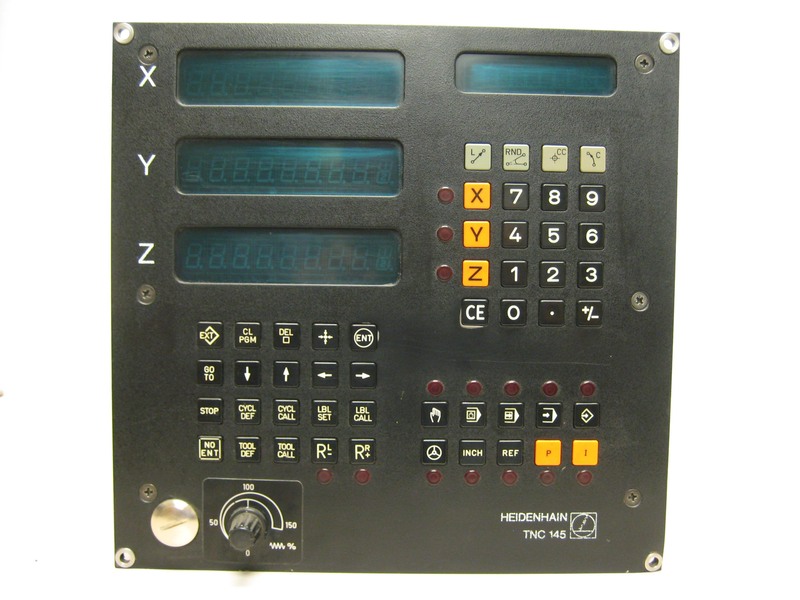 Morlin provides repair to Heidenhain and Acu-Rite scales, encoders, counters and CNC controls. 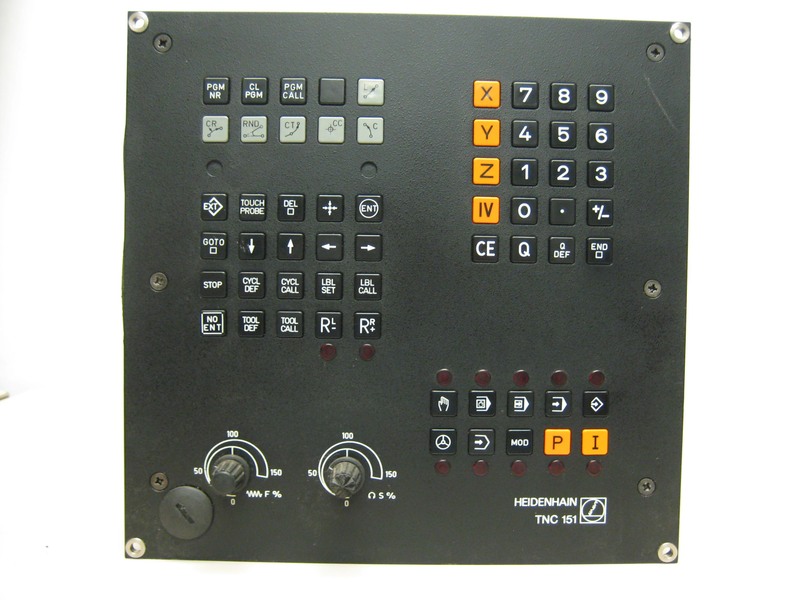 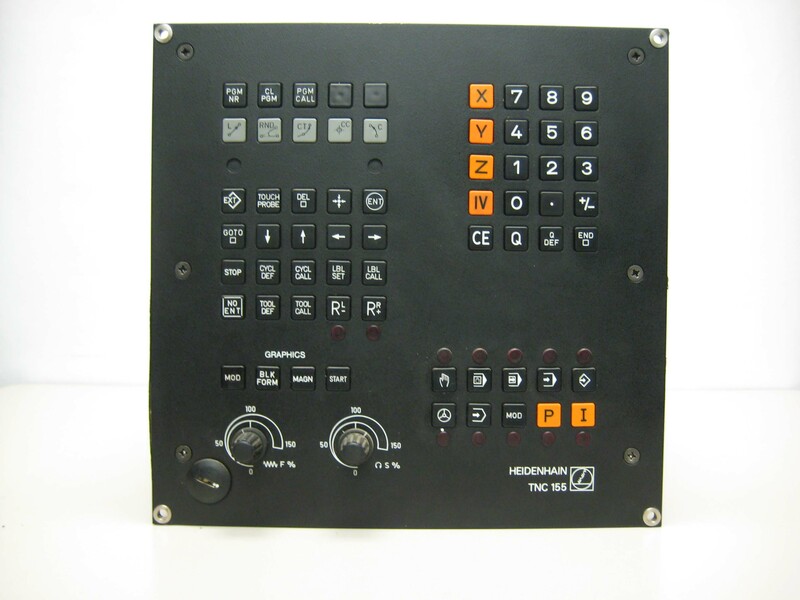 In addition, Morlin is the only authorized repair facility for TNC 155, TNC 151, TNC 150 and TNC 145 controls. 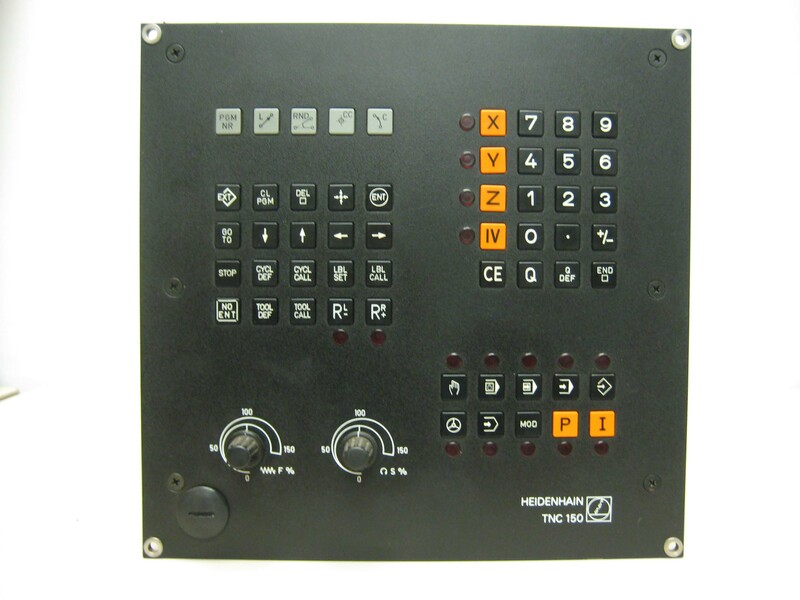 Morlin maintains an extensive collection of spare parts for these older controls.